I’m not sure how this two-window transfer ban operates when it comes to players who we have on loan at the club. Are Chelsea allowed to make a loan deal a permanent deal if the loan deal contained a clause that was an option at the end of the loan spell? Or is it strictly forbidden? Sat here in the editorial chair, I’m kind of hoping it is the latter when it comes to one player Chelsea have on loan. 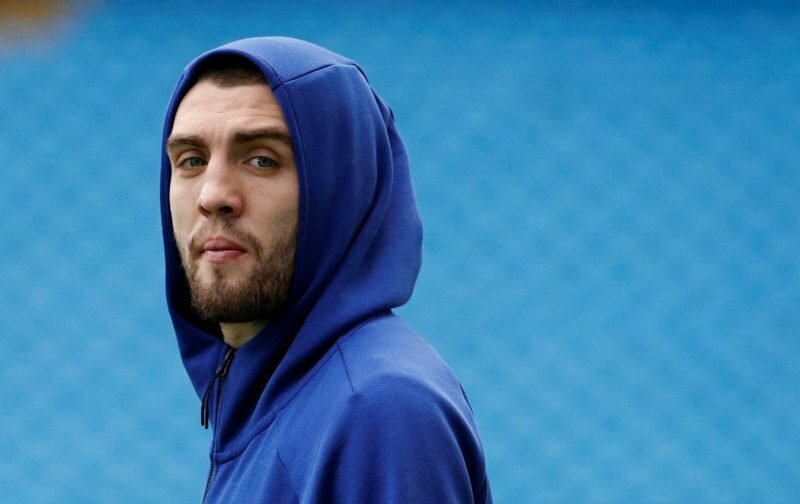 According to the Spanish news source, El Confidencial, Real Madrid, this summer, are willing to offload Mateo Kovacic but have put a price-tag on his head of €50 million. Now I may be a little harsh but I’m of the opinion that, from what I’ve seen this season, Kovacic isn’t worth half that amount, and we’d be better off letting him return to Madrid and giving some of our youngsters the chance to shine. But do you concur with my point of view or would you beg to disagree? 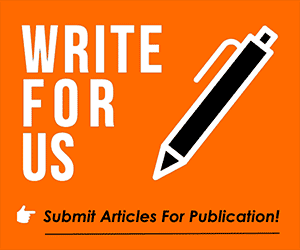 Please feel free to drop your view on the above subject matter in the comment facility beneath this article. In today’s market l would value him at 15 M, maximum. You are absolutely correct! Chelsea fc needs to let Kovacic return to Madrid, give RLC the opportunity to become the awesome player he is destined to be. Hi isn’t worth that much, we may as well get back Mason mount and train him.